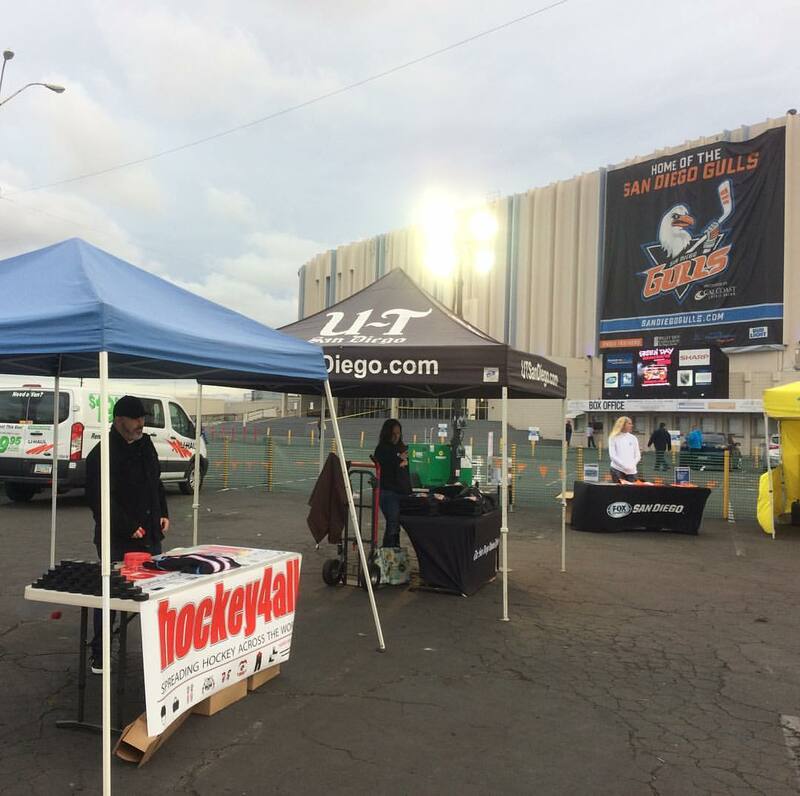 Hockey4All is pleased to have partnered with the San Diego Gulls of the American Hockey League (affiliate of the Anaheim Ducks) during the 2017 Hockey Week Across the USA presented by USA Hockey. 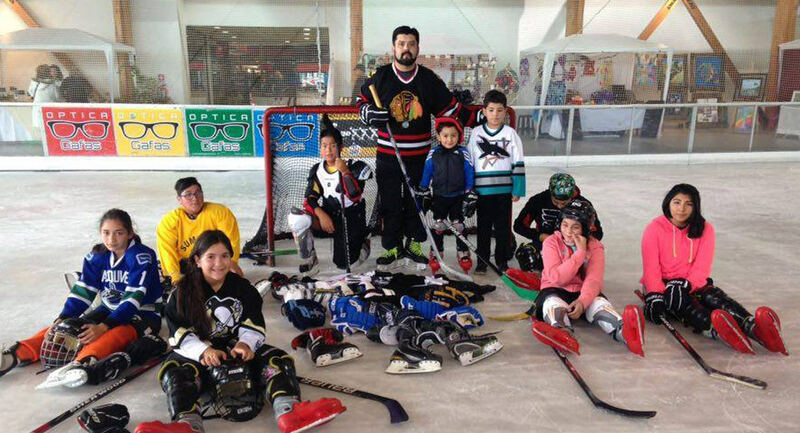 On February 24th and 25th at the Valley View Casino Center the Hockey4All team ran a gear drive in hopes of collecting gear for families that do not have the means to get their own hockey gear. 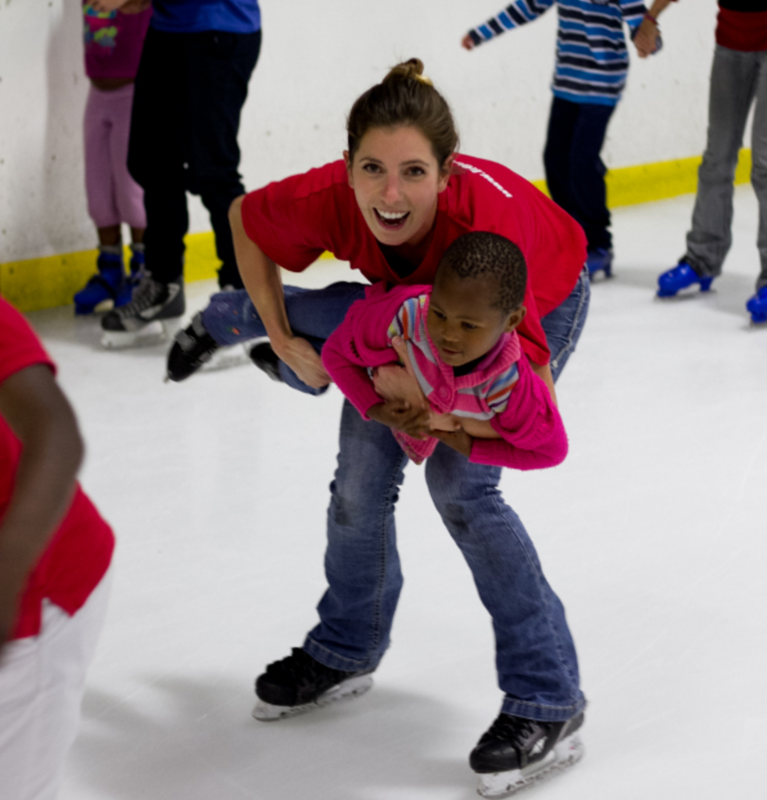 As part of donating hockey gear during this event every donor was given a 2016 playoff puck and a raffle ticket to win one of three larger prizes. 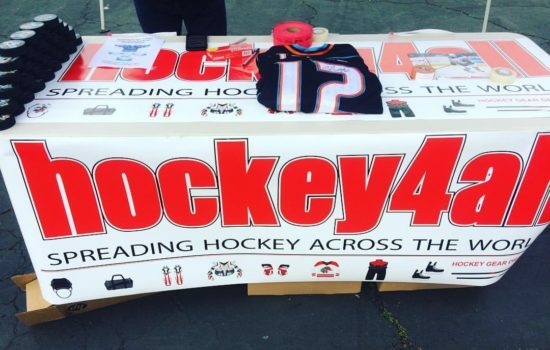 We gave away one (1) custom Antarctic Ice Hockey jersey, one (1) signed #12 Tropp Gulls jersey, and one (1) signed #26 Montour puck. Winners of these items can be seen below. 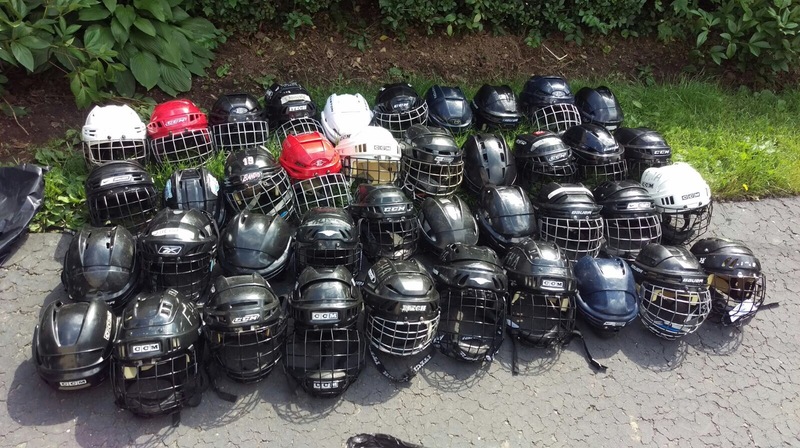 Thanks to all the contributions from the event we received around 230 pieces of equipment that we donated to the local rinks for distribution including: Iceplex (Escondido), Icetown (Carlsbad), and SDIA (Mira Mesa). 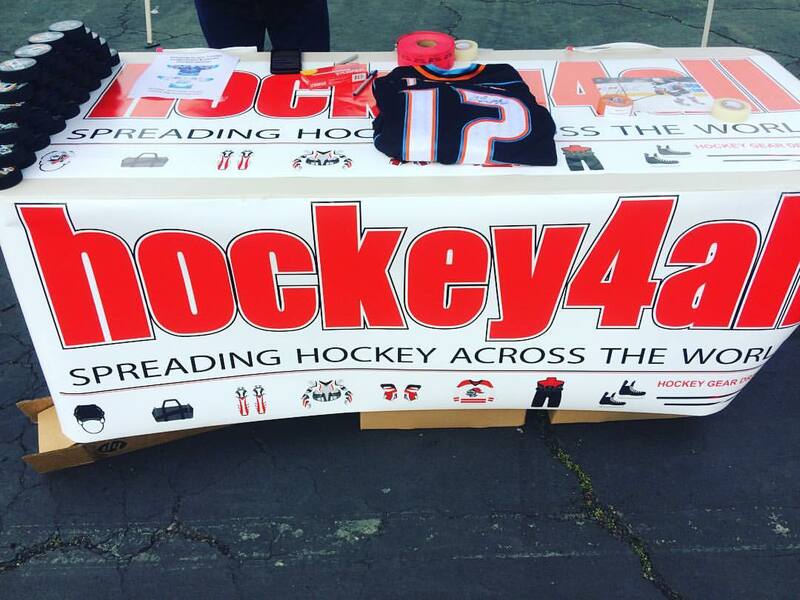 Since this was the first of many of these types of events to come we anticipate much more participation for future events and look forward to helping the local hockey communities! 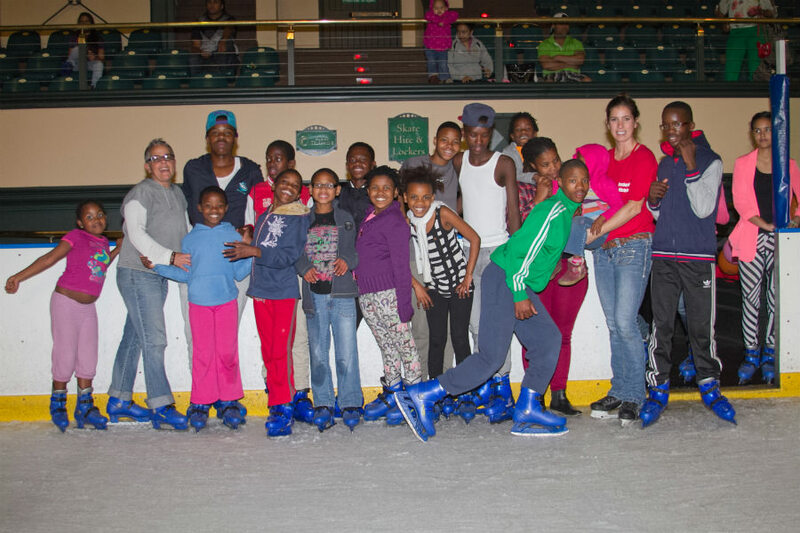 Below you can see some of the gear that was donated in use at the “Learn to Skate” program.